As a concept, market automation is broad, dense and extremely channelized. But in a layman’s term, it can be defined as a process that uses technology to get customer feedback, automatically. Think of it as a system that will free you up from the redundant tasks of your business. An automated way of sending business reminders, invitations, notices, applications, promotional gifts and prizes. However, when it comes to SEO, what is it that marketing automation can do? Businesses clearly understand the importance of generating leads. And, with marketing automation you can get a whole lot of visitor attention to your website. Awesome SEO is a definite advantage of marketing automation. You get those prospective leads without spending anything more than the justified inbound marketing costs. What are savior tools? Pay Per Click (PPC) campaigns, enhanced SEO and smart Social Media Marketing tactics. If you are thinking about the innumerable channels (read: e-mails, direct mail, mobiles etc.) that you would be required to use for marketing automation, focus on the word “automatic” again. One you have created SEO friendly content, everything else from updating to sharing to feedback becomes automated. So, all that you are left with to do is creating quality content. SEO has come a long way from being the days of simple optimization. Now, it is the foundation of interactive communities and social enterprises. If your SEO is right, your marketing will be incredible. Surely, nothing can beat the broad experience and knowledge of marketing; however, with SEO your business is 5 steps ahead always. The Panda created pandemonium when it was first rolled out in February 24, 2011. Webmasters from around the world were once again reminded that no matter what, Quality will remain the king of content. As content farms all around the world struggled to escape the clutches of the Panda, a number of writings on the internet were banished to some the end of Google listings. The Panda arrived and conquered; and, SEO never remained the same. Even though we have discussed quality as per Panda, before, we shall run a cursory glance through the Panda algorithm once again. Aimed at considerably improving the search result quality, Google Panda, now considers the most shared content as the most qualitative. So instead of the keyword density it will now be the Google Plus count of sharing that will determine your edge over the others. On a wider perspective, the bigger role of the Panda is to bin content that provides poor user experience. But We aren’t Here to Talk About Another Panda Story!! 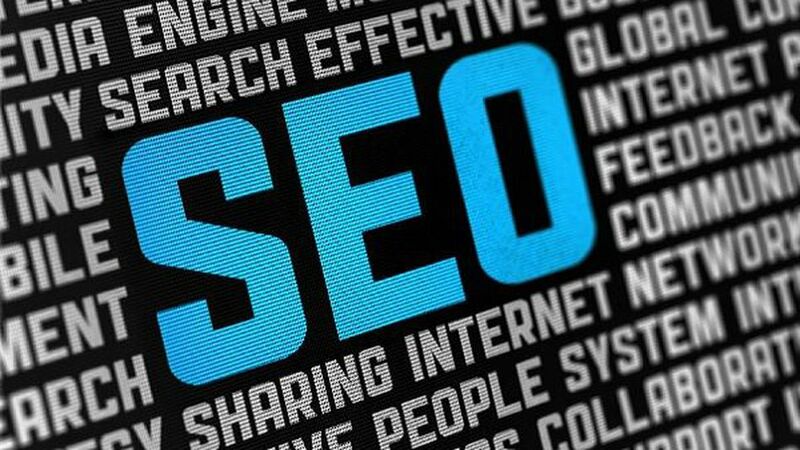 Since the Panda is most likely to attack websites that lack suitable SEO structure and contain too many adverts, it is essential to organize your work prior to making it available over the internet. No website can be “perfect”, but this excuse doesn’t work anymore. The quality standards have been raised significantly. Stop frowning and get down to business. With Google Panda quality becomes a serious business. For those who still don’t get the basic Panda tactic, it is the new algorithm that automatically lowers the Google ranking of low quality content/ website/business. Seems scary? Watch out!! Pay More Heed to Social Media. Sharing is important. Share your content on social media websites and help increase its visibility. Make your content interactive. Make it worthy of being shared by others. This will automatically determine your content’s quality. Improve Brand Indicators. This will help you win some much needed trust. While discussing the technique of improving brand indicators is beyond the scope of this blog, it is important to understand that an increased level of trust comes from high quality and means higher Google ranking. Is it “Engaging” and will it be shared? Does the content have a goal and does it reach a conclusion? If your answer to all these is a yes then you can take a deep breath and be assured that you haven’t just added to the heap of low-quality content on the internet. The list given above is not comprehensive. It comprises of the simplest ways of dealing with the Panda. If you are sure of the quality, your ratings won’t be adversely impacted. Even though it may seem like another bottleneck towards achieving quality, Google Panda is, indeed, a way of rewarding excellent quality. Having expressed its wrath against substandard content, the Panda pushes your content on the route of perfection.